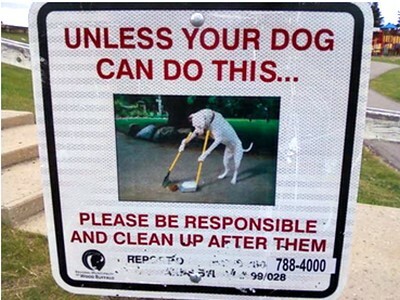 Few people would regard cleaning as a fun task, however these hilarious signs might make you think a bit differently about it. 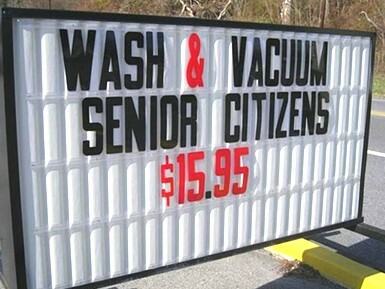 Let's face it, nobody enjoys cleaning, especially cleaning up after someone else. 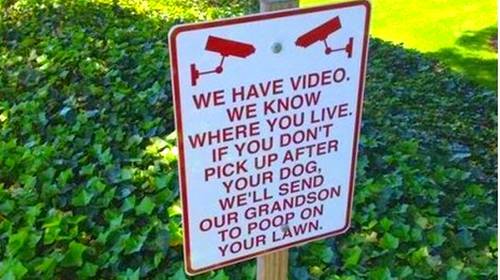 Whether it’s a sarcastic warning, a comical caution stand or an inventive poster, these signs are bound to make you smile! Enjoy courtesy of Hassle.com! 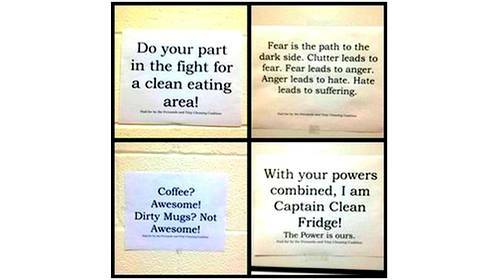 Workplaces can be a minefield of passive aggressive notes, however these colleagues opted for a different method. 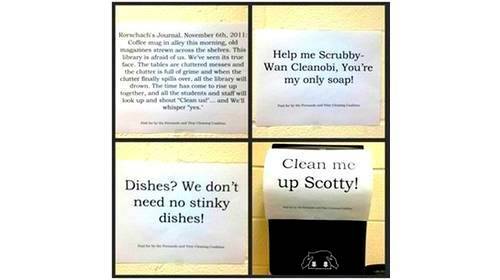 After all, who can ignore a Star Wars reference?! 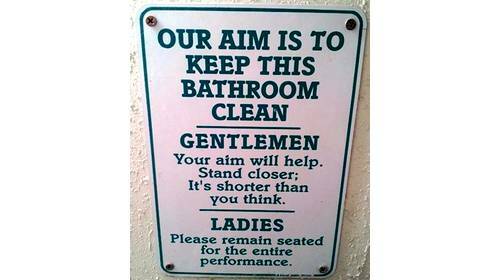 Messy bathrooms are a pet peeve for most, fortunately this sign is around to show us all the error of our ways. 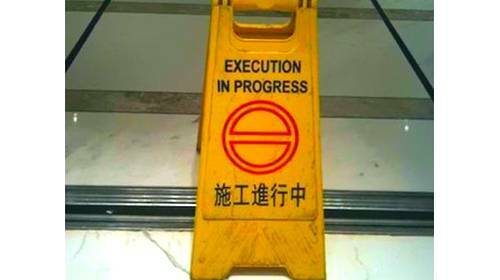 For everybody’s sake, we hope this is a case of lost in translation. 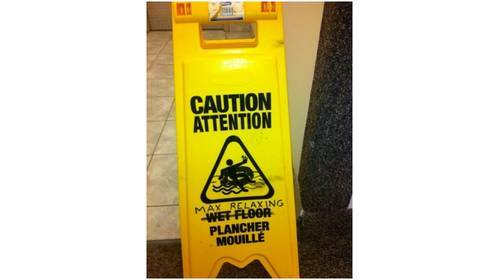 We love a little bit of sign modification, especially for this wet floor sign. Although people do say how relaxing and therapeutic cleaning can be! 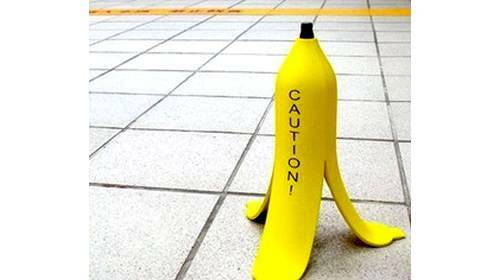 Shaped like a banana skin, this sign is sure to forewarn everyone of a slippery floor, once they’ve got over how clever it is, that is. Well, they do say prevention is as good a cure. These savvy homeowners are always one step ahead – and we love it! Hassle.com matches busy people with local, trusted cleaners. It helps busy working professionals to free up their time to do the things that matter most in life. Users simply type in their postcode to find the right cleaner for them and book, pay and manage everything via its online platform. Hassle.com operates in London, Leeds, Manchester, Birmingham and Dublin. Copyright notice: All of the pictures on this page are believed to be in the public domain. If that is not the case and you are the original owner of any of these photos, please email us from the contact link and your photos may be removed promptly.